Showing Products 1 to 21 of 58 Products. Helps you create magical scenes. 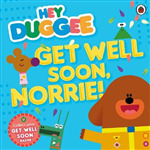 This children''s magnet book contains all of your favourite characters from the magical television show. It also helps you read the story and put the magnets on the pages to complete the scenes. 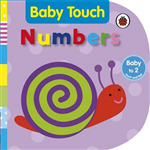 Helps you introduce your baby or toddler to first numbers. Suitable for children learning about the First World War at school, this title looks at life in the trenches, the countries that took part, where the battles took place and how the war changed the lives of people around the world. It''s time for more wacky adventures with the residents of Lego city, where belly laughs and building fun go hand in hand. 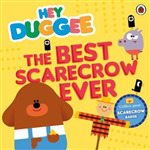 This book features comics, puzzles, a story and highly collectible Lego minifigure. Suitable for children learning about this period of history at school, this title includes famous kings and queens, how the Tudors and Stuarts lived and why the Great Fire of London destroyed so much of the city in 1666. 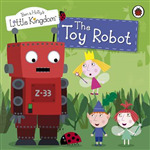 Featuring a classic, this is a Level Three tale for children who are developing reading confidence and stamina. It is also for those who are ready to progress to longer stories. 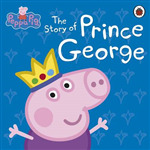 Prince George lives in a castle with his sister Princess Peppa, and when a fearsome dragon appears, it''s up to George to save the royal kingdom. 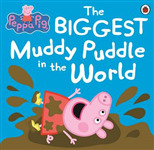 Peppa is going on a hide-and-seek adventure! 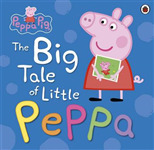 Peppa''s friends are too busy to stay and play so she takes the game to them! 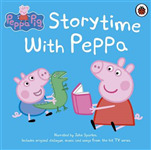 Can you help Peppa look for her friends? 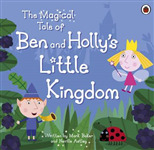 Includes introductions to classic fairy tales, suitable for reading to the youngest of children. 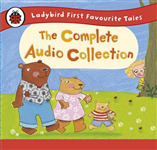 Packed with rhythm and rhyme, this book features abridged tales that are great to share together again.